Currently approximately 4 800 black and 20 000 white rhino are fighting for their survival in the wild, with more than 80% of these rhinos found in South Africa. 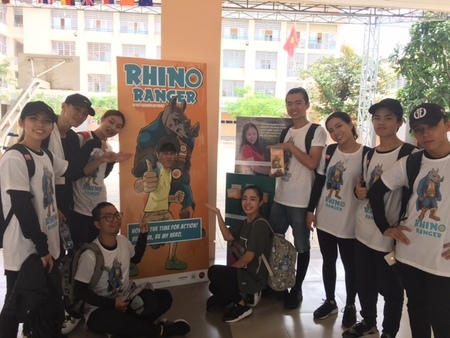 The Wild Rhino demand reduction campaign utilizes three separate yet cohesive components to educate and engage Vietnamese youth on the issue of rhino poaching. 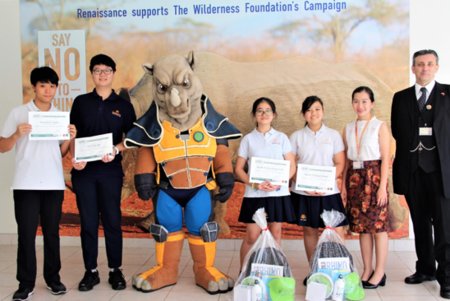 The overarching goal of these components, namely the Wild Rhino Competition, the Youth Ambassador Awareness and Education Campaign, and the Rhino Ranger Super Hero Campaign, is to incite passion for conservation, whilst motivating these young people to not use rhino horn. In addition, they are encouraged to assist in saving the rhino by becoming vocal ambassadors for the cause in their communities. 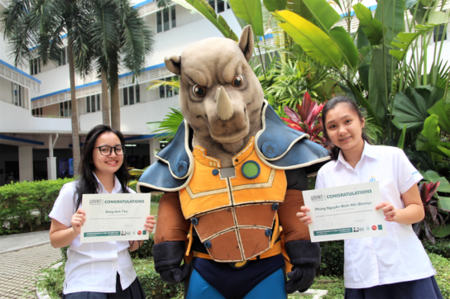 The demand reduction campaign, which has been active in 11 participating schools in Ho Chi Minh City since the launch of the first Wild Rhino Competition in 2014, has reached about 15 000 Vietnamese youth directly, and nearly 1 million youth indirectly through campaign and youth ambassador social media activities.